Rio de Janeiro is the second largest but especially for tourists probably the most important city in Brazil. 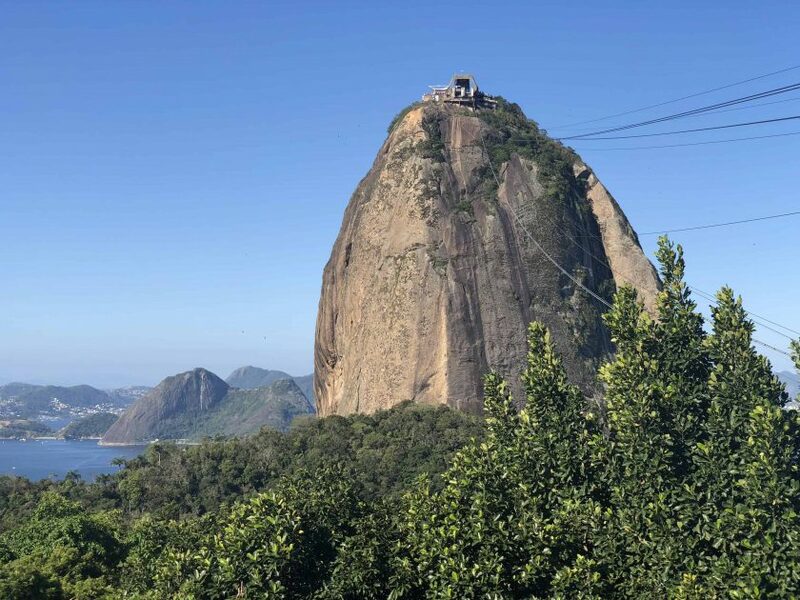 Famous for its carnival, Cristo Redentor statue, Sugar Loaf Mountain and Copacabana, Rio offers visitors a variety of experiences and sights. The city has excellent flight connections to Europ. Fares are generally around 400€ to 600€ with the occasional steal of less than 400€. The best time to visit Rio is between December and March. At this time of year, the weather is warm but moderate, and the water temperature is perfect for swimming. Carnival takes place in February. Express buses with air conditioning and lots of space for your luggage will take you to the city in about half an hour for the equivalent of 3€. The taxi ride costs between 14€ and 25€. Make sure that you only take licensed taxis! 100% free and can be cancelled at any time!